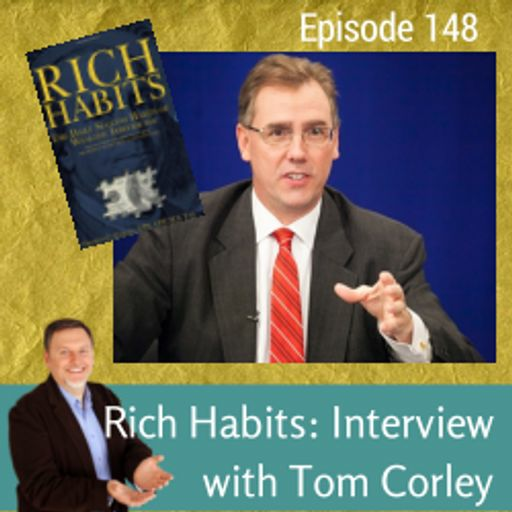 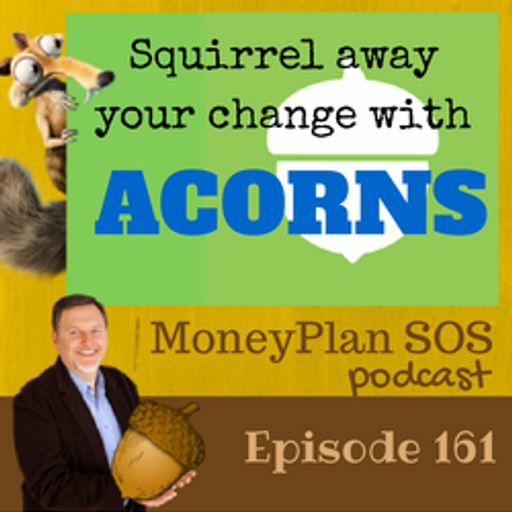 #101: Have you ever considered where money came from? 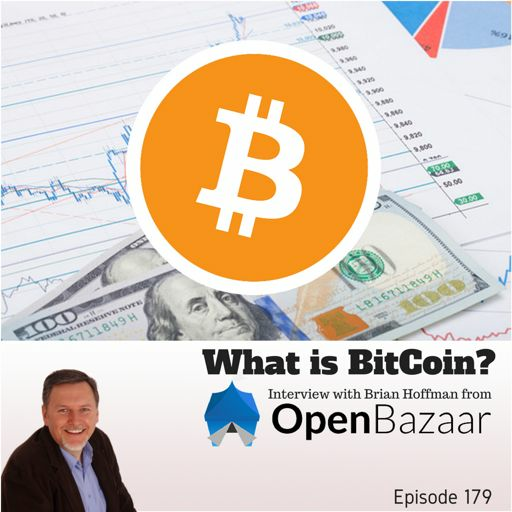 The basics of all things finance lays in the concept of a centralized currency with variable purchase power. 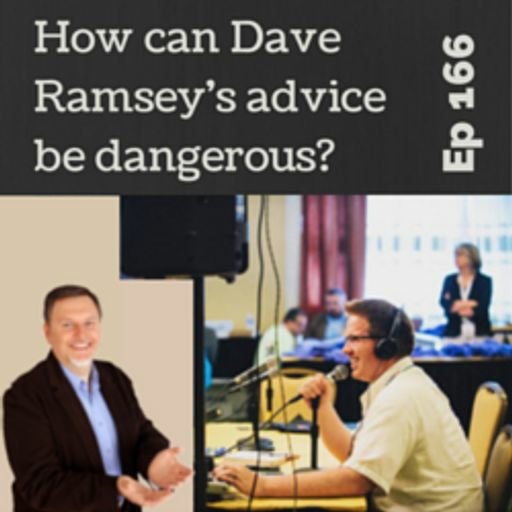 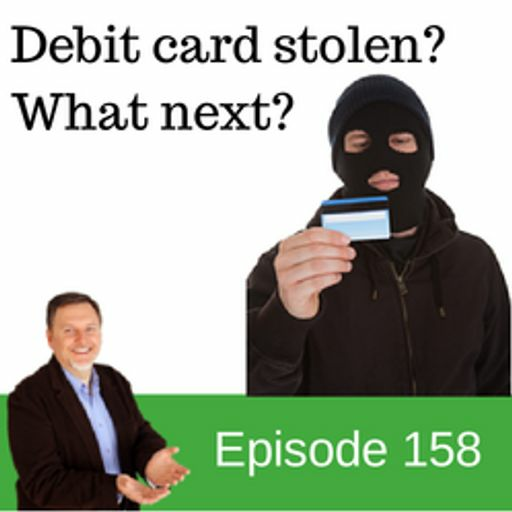 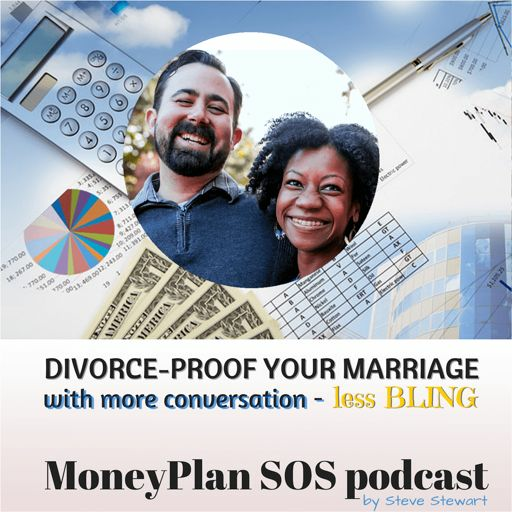 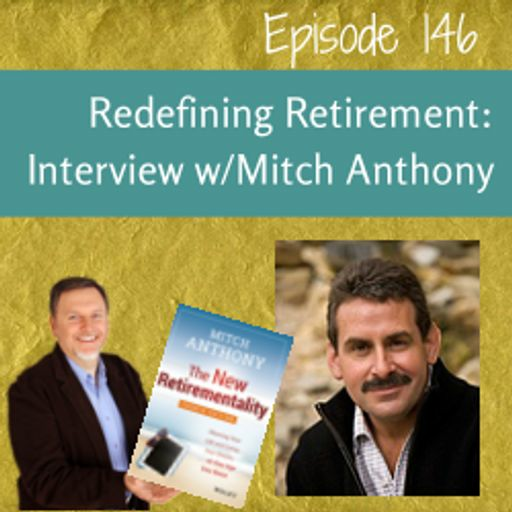 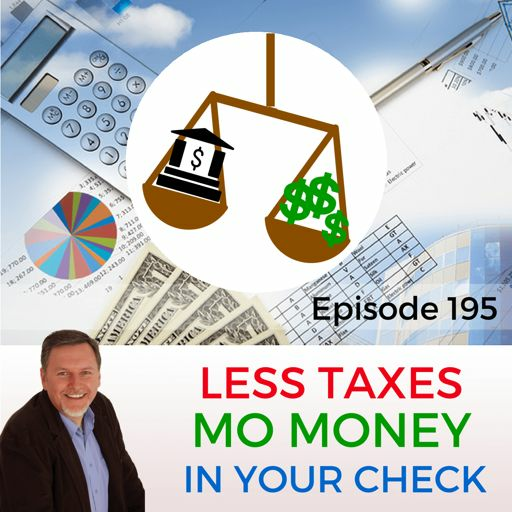 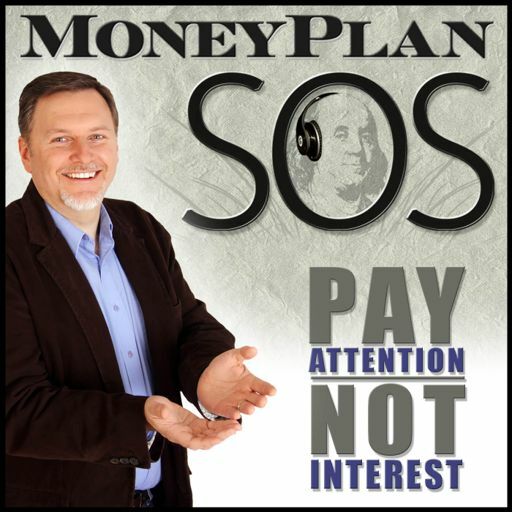 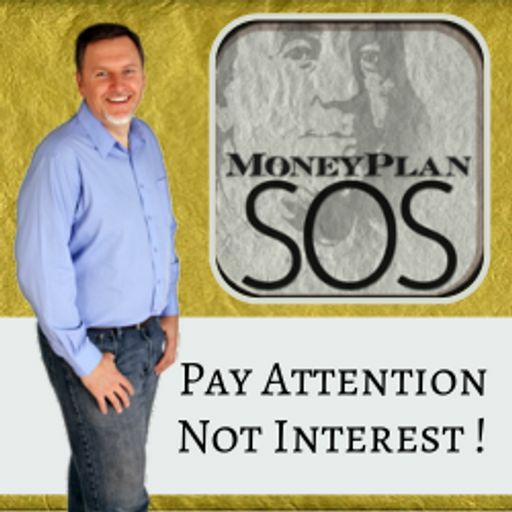 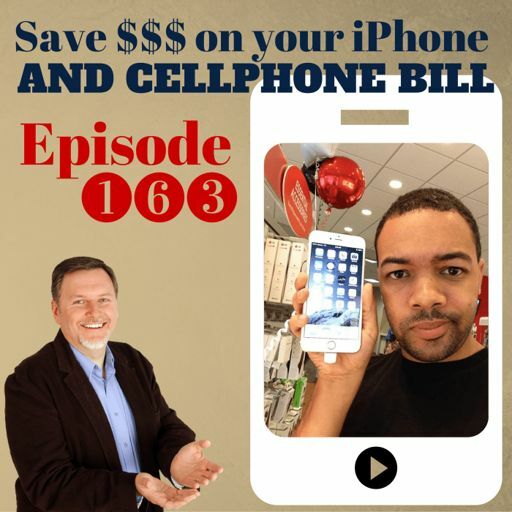 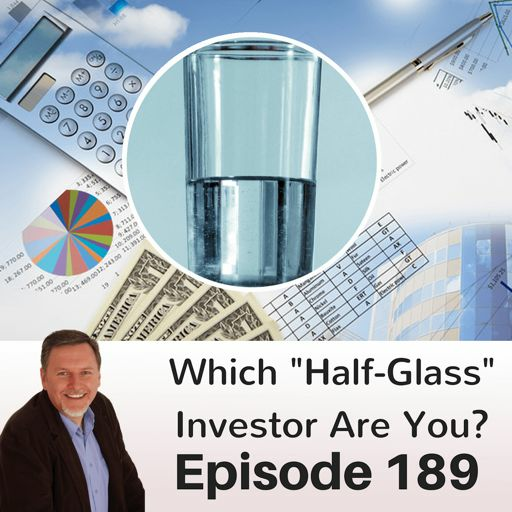 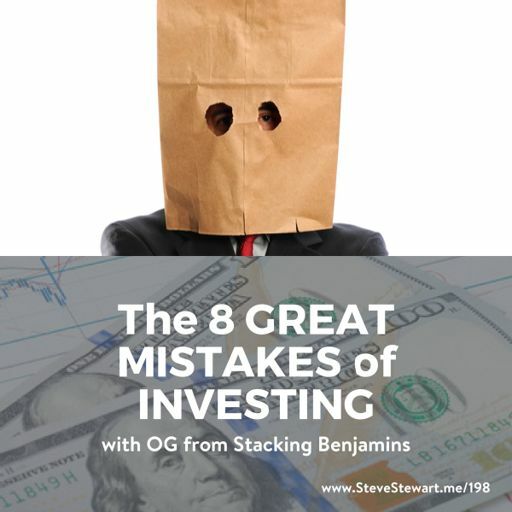 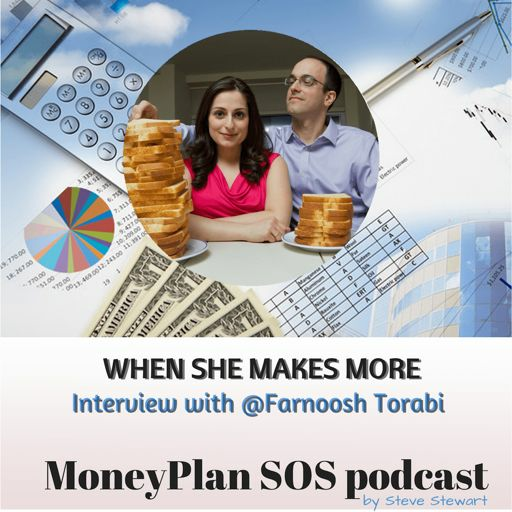 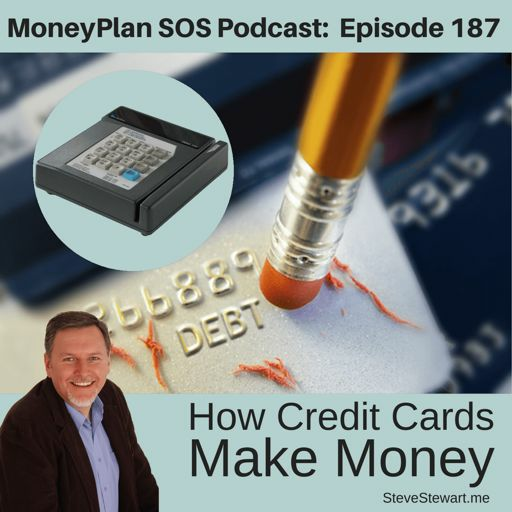 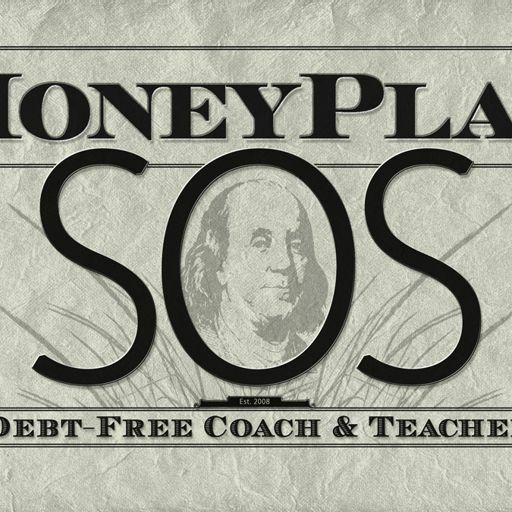 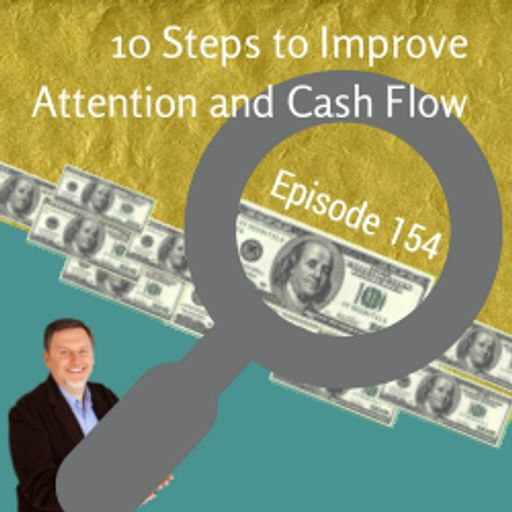 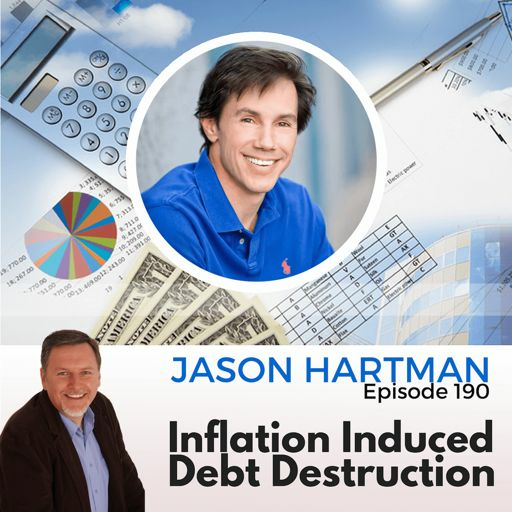 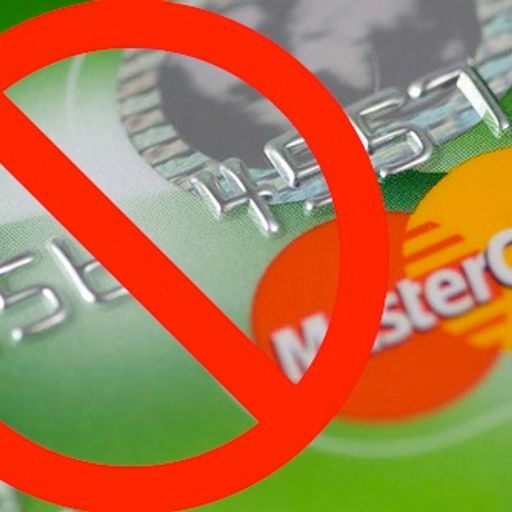 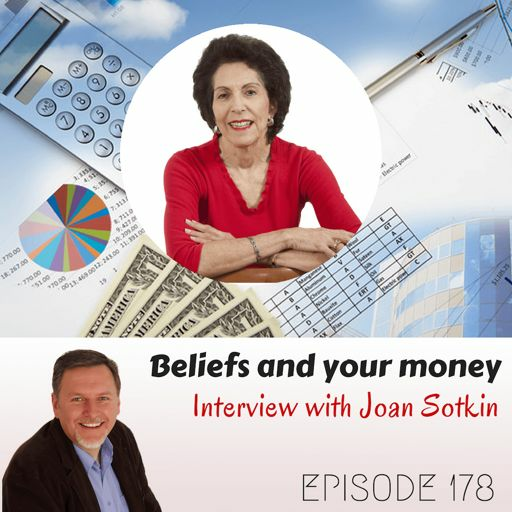 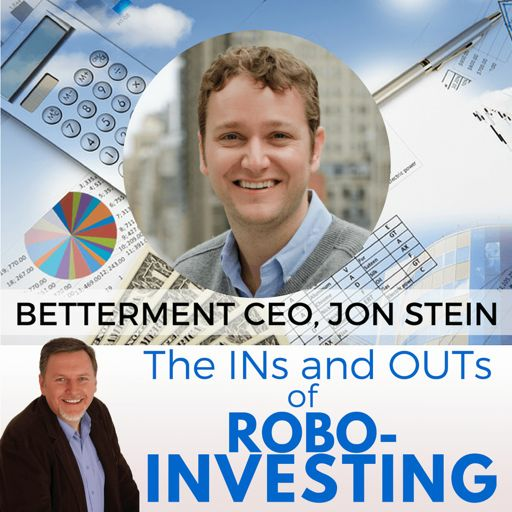 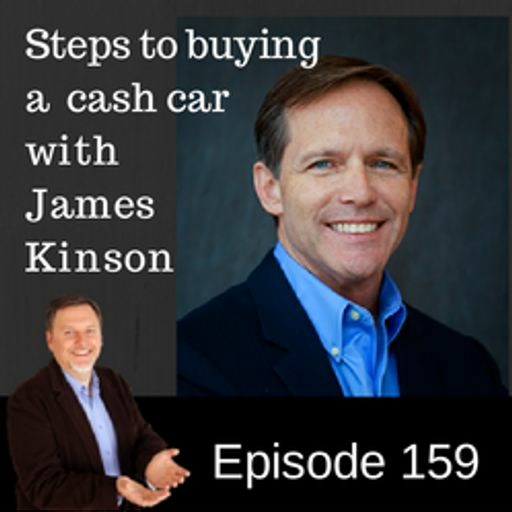 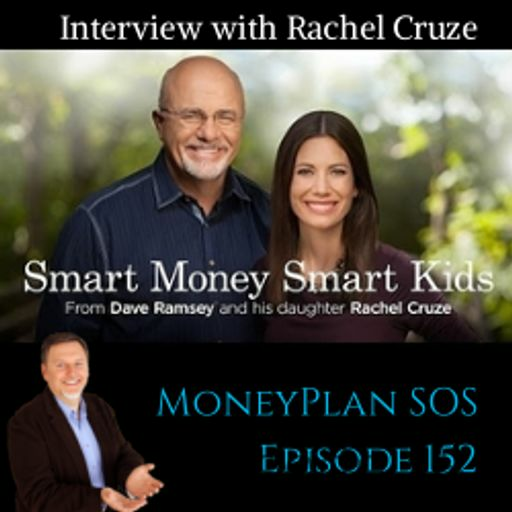 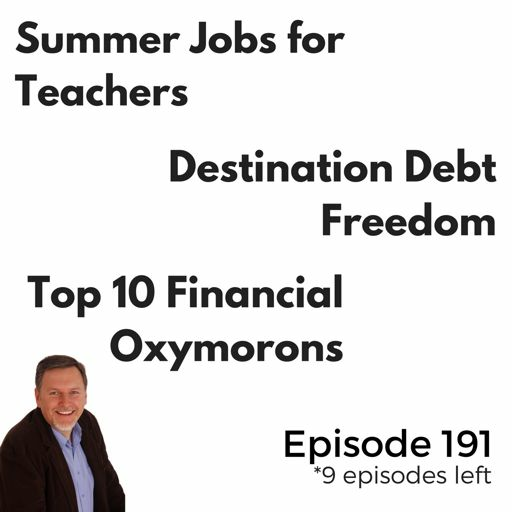 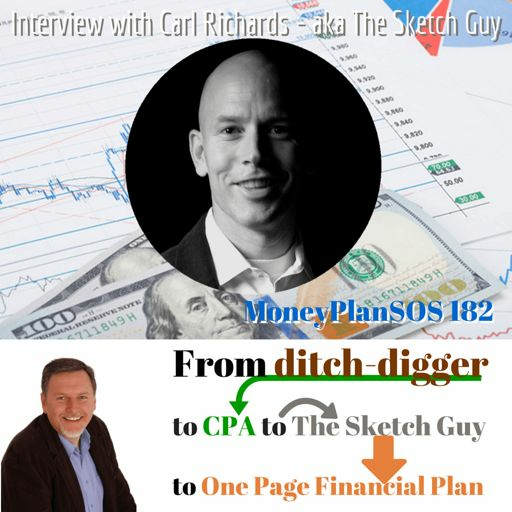 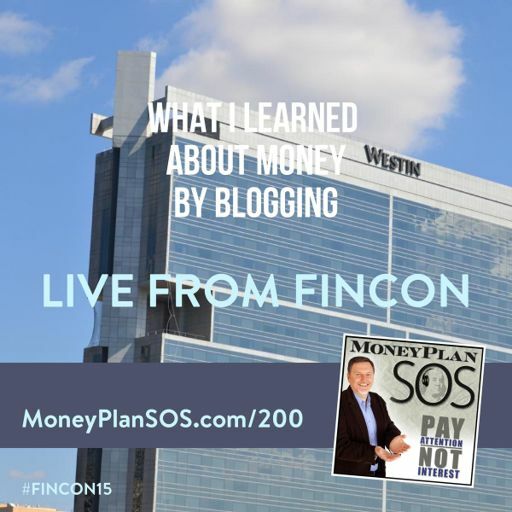 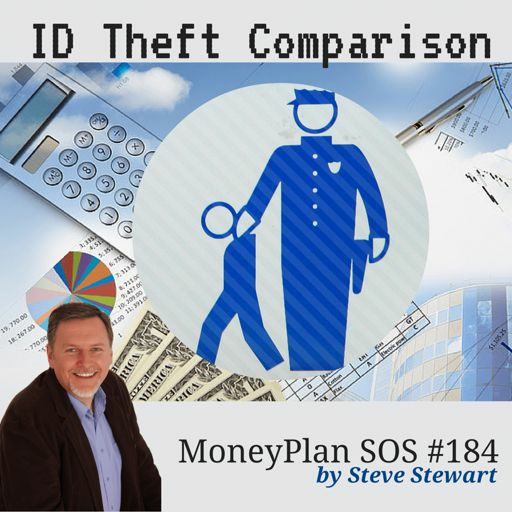 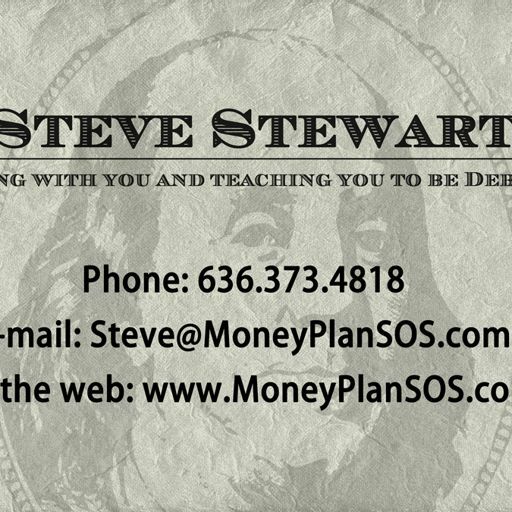 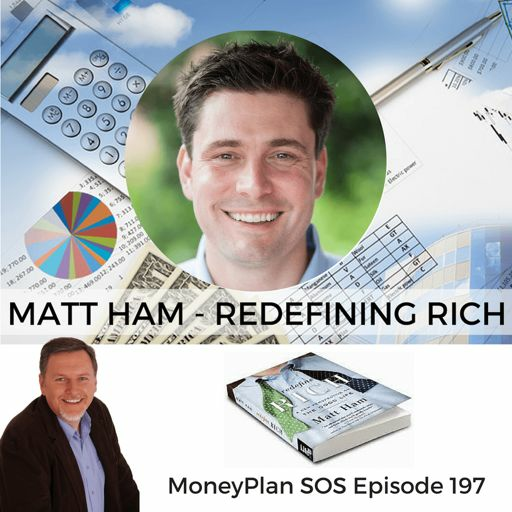 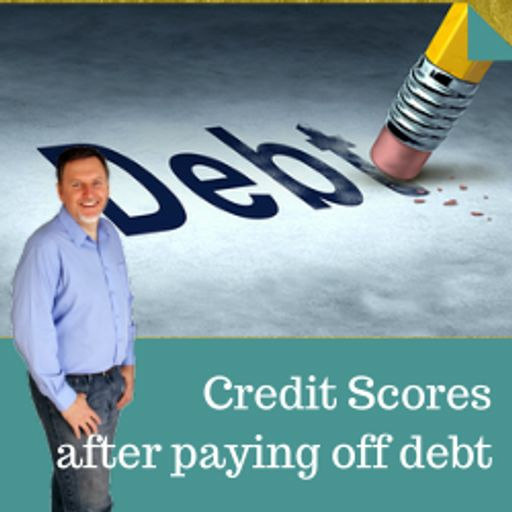 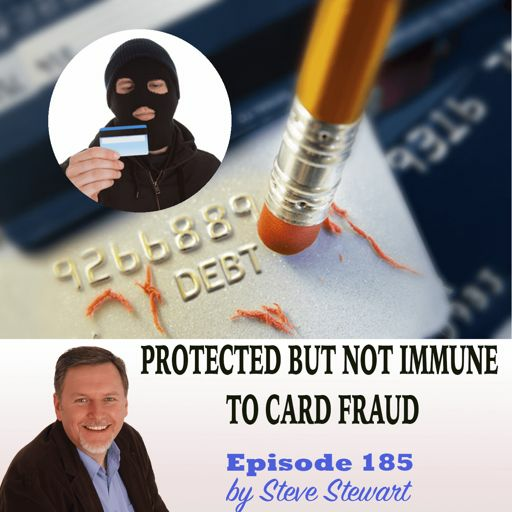 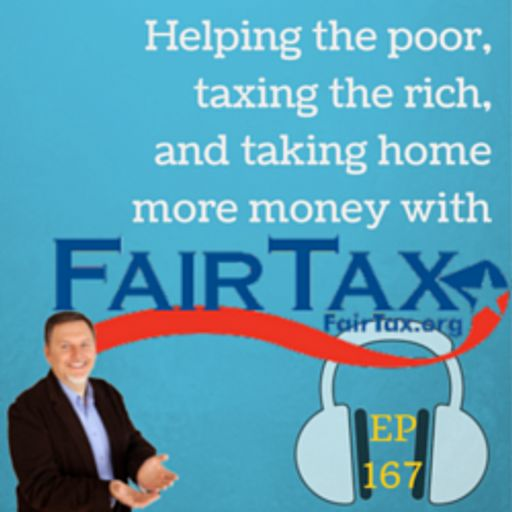 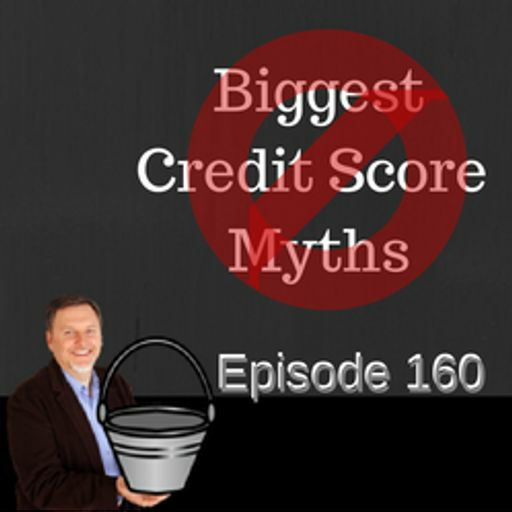 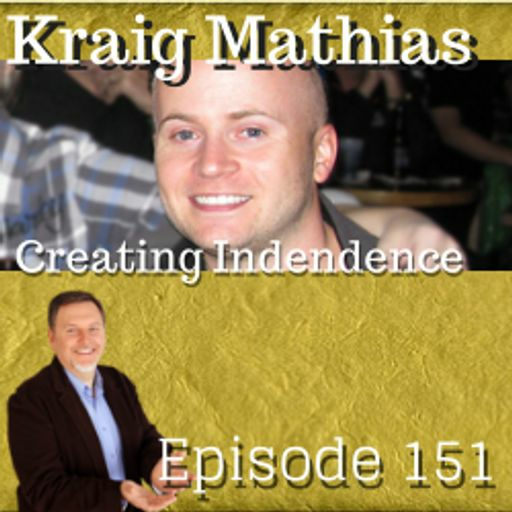 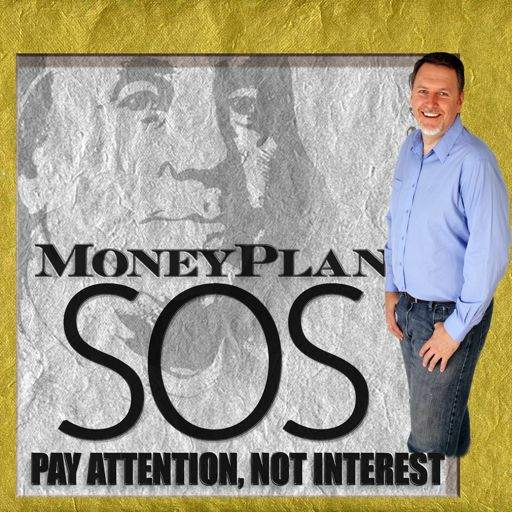 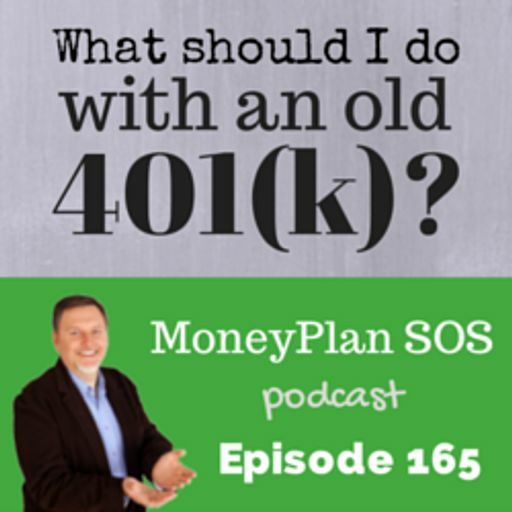 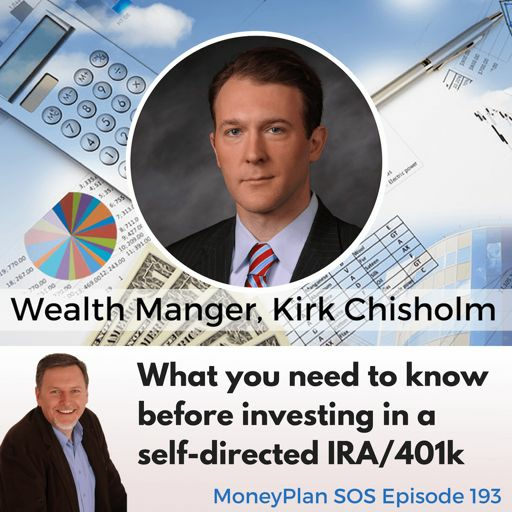 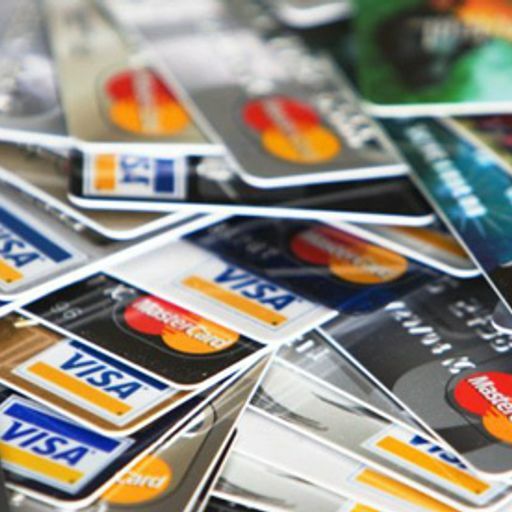 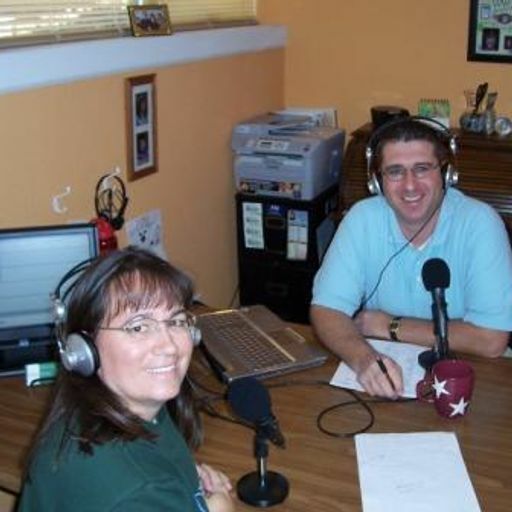 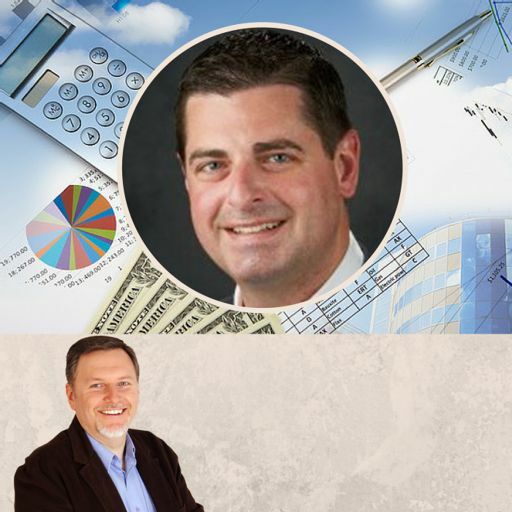 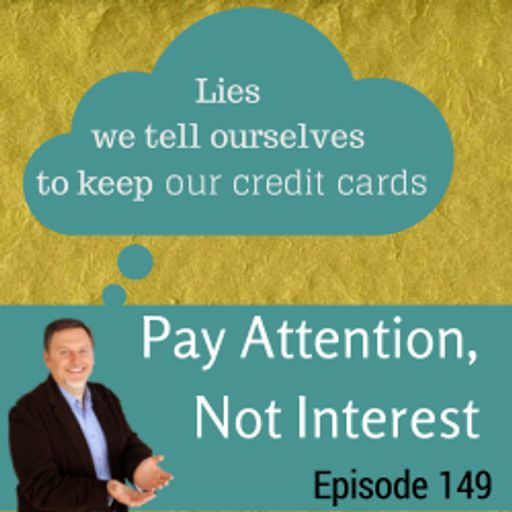 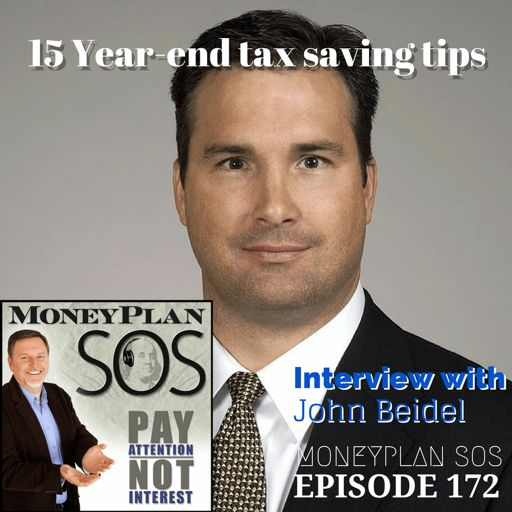 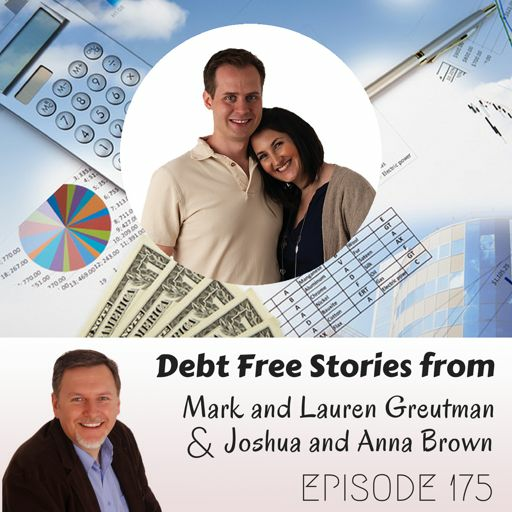 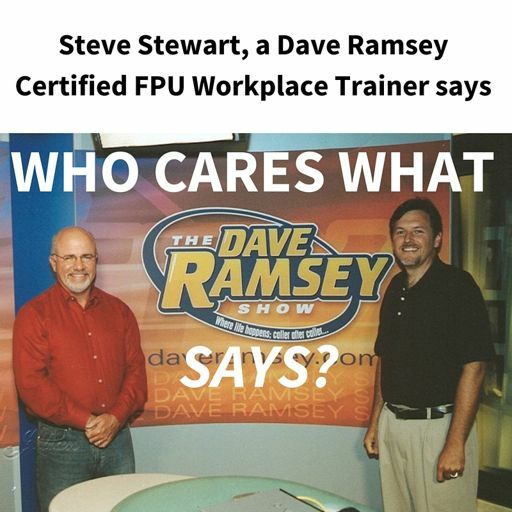 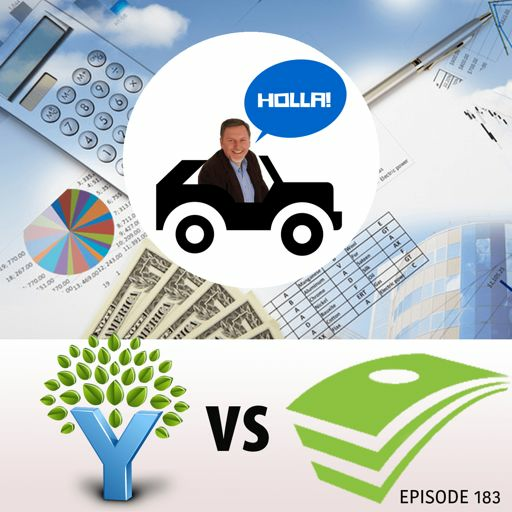 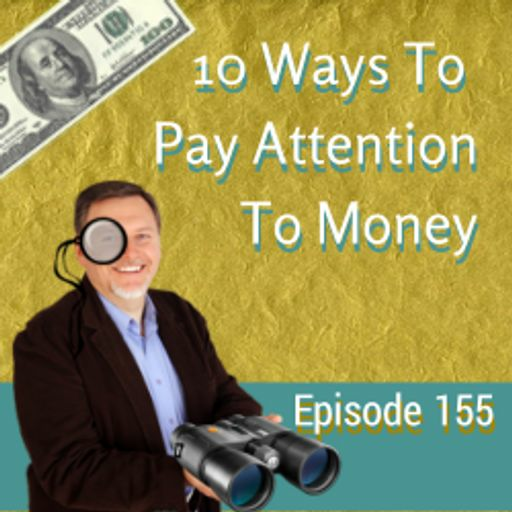 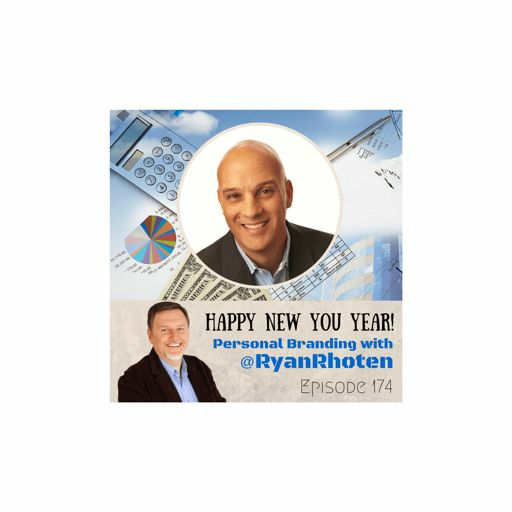 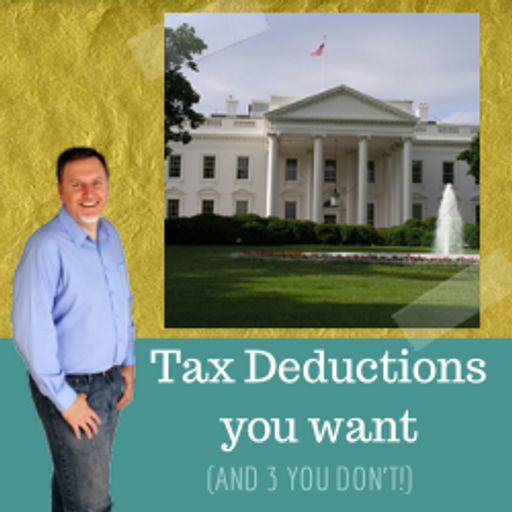 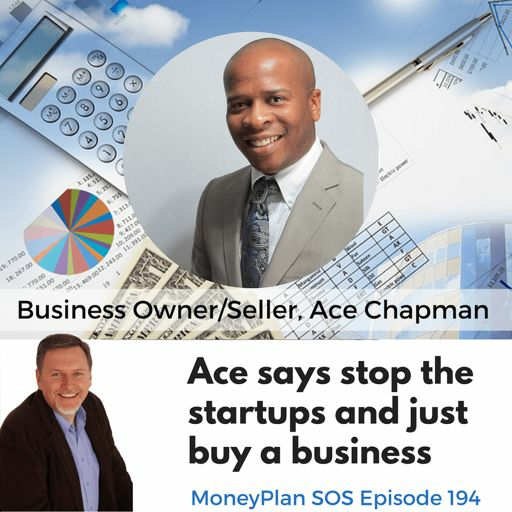 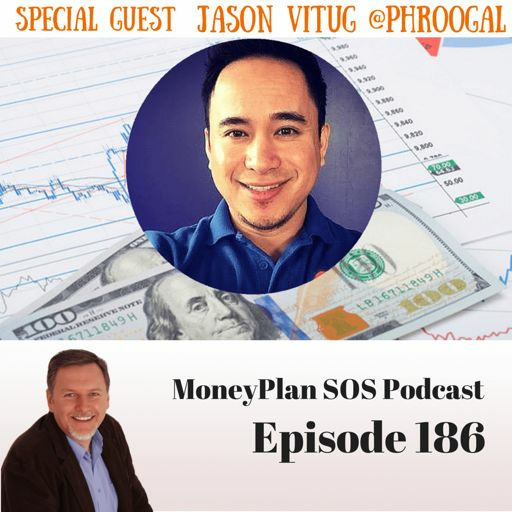 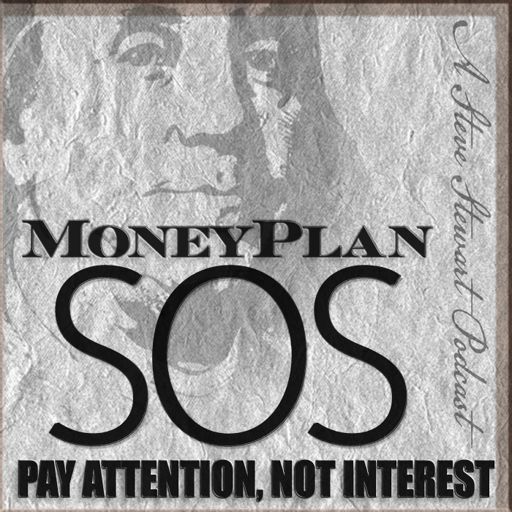 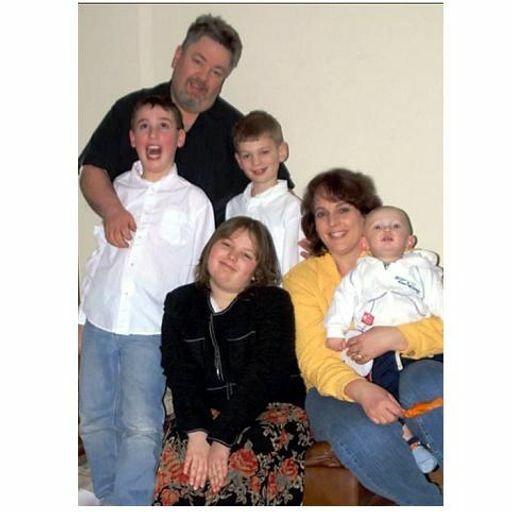 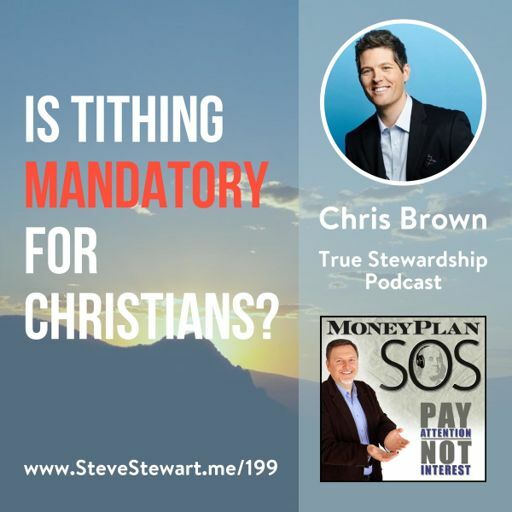 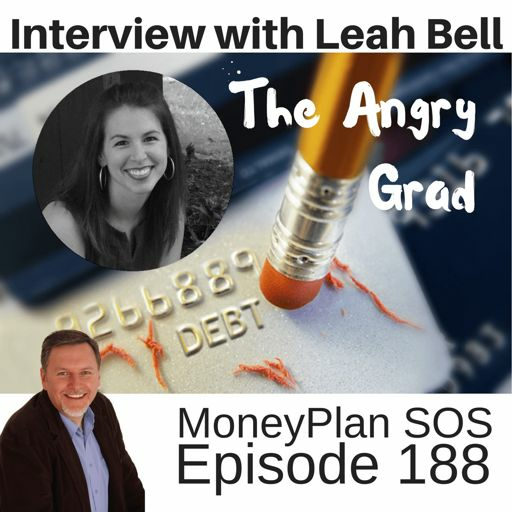 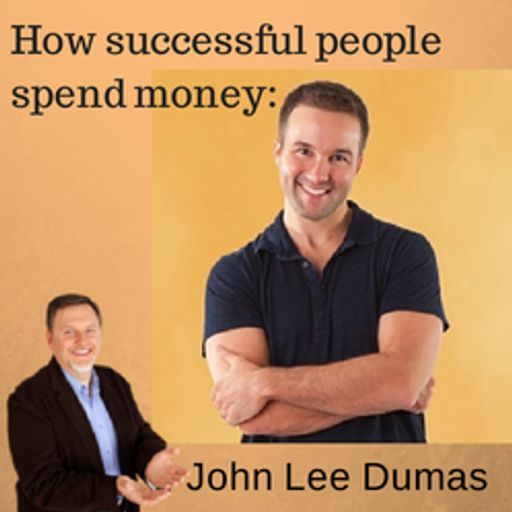 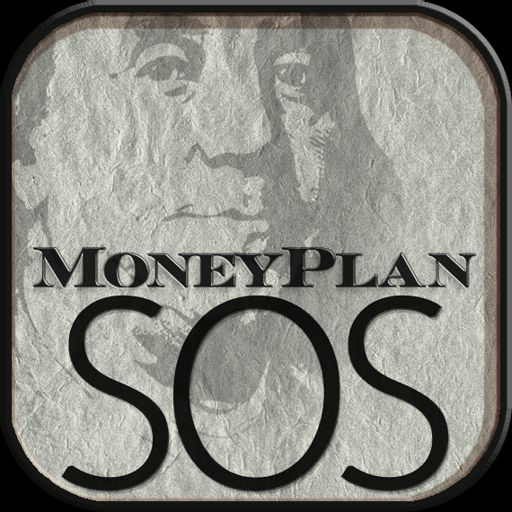 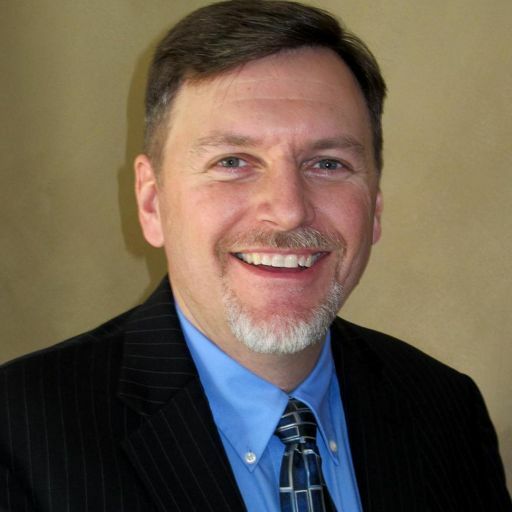 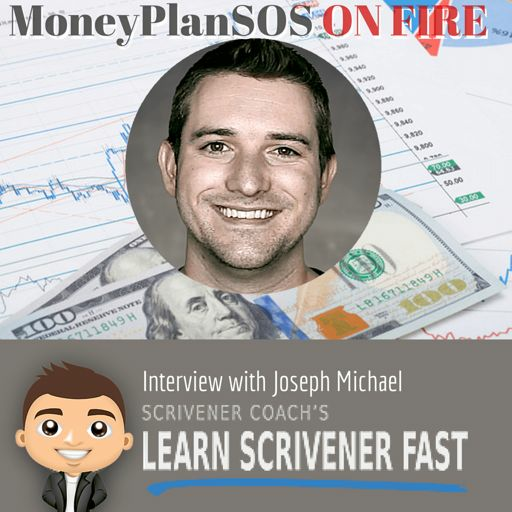 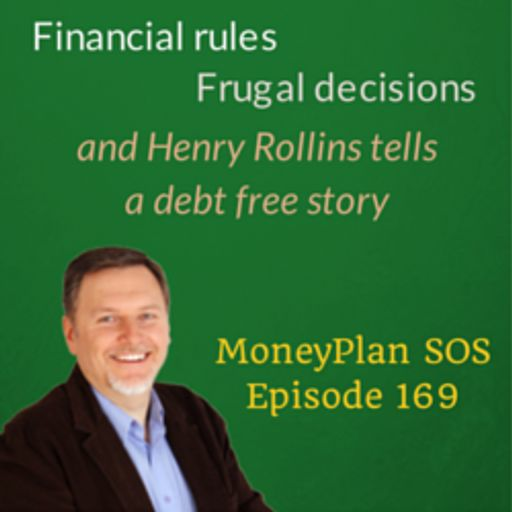 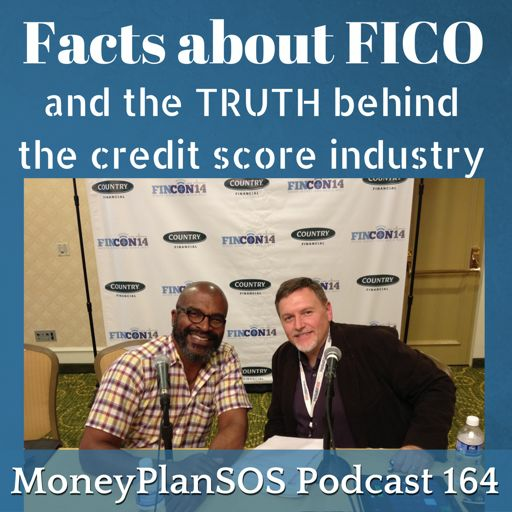 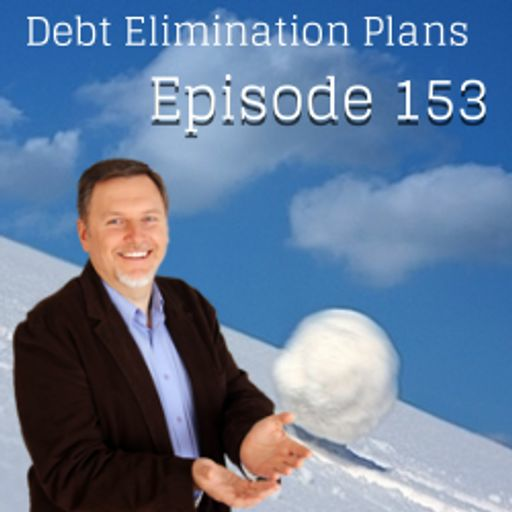 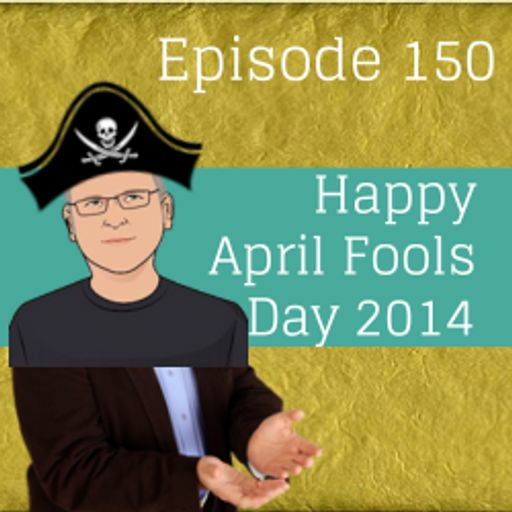 The great news is that it's a very simple subject, but it has morphed into this horrible set of non-tangible products that are being marketed to you day after [...] The post Where money and debt came from - MPSOS 101 [podcast] appeared first on MoneyPlan SOS.